Wendy S. Klein, MD, MACP attended Case Western Reserve University School of Medicine in Cleveland, and completed Internal Medicine residency at the Medical College of Virginia, now the VCU School of Medicine, where she then joined the faculty. She is Board certified in Internal Medicine and has devoted her career to improving women’s health. At VCU, she co-founded the VCU Women’s Health Center, the VCU Institute for Women’s Health, and the Women’s Health Track in Internal Medicine. 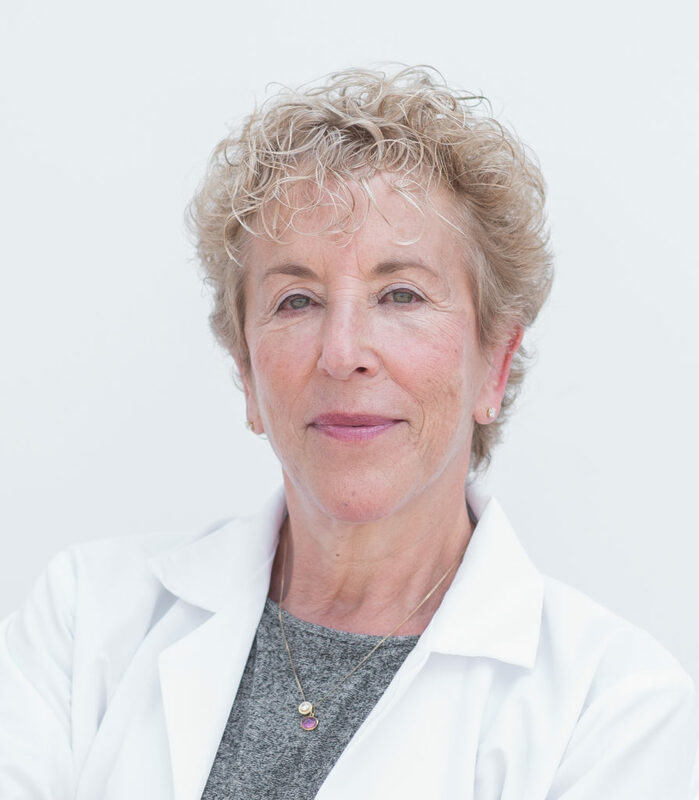 Dr. Klein is also the founding Past President of the VCU Women in Science, Dentistry & Medicine (WISDM) Faculty Organization, and chaired the annual Women’s Health Congress for 18 years. From 2005-2011, she was Deputy Editor of the peer reviewed scientific Journal of Women’s Health. Dr. Klein has often been recognized in The Best Doctors in America. After retirement from VCU, she developed primary care programs for Planned Parenthood at the local and regional level. Dr. Klein remains actively involved in promoting excellence in medical education, in women’s health and in patient care, and continues to actively mentor students, residents and faculty. 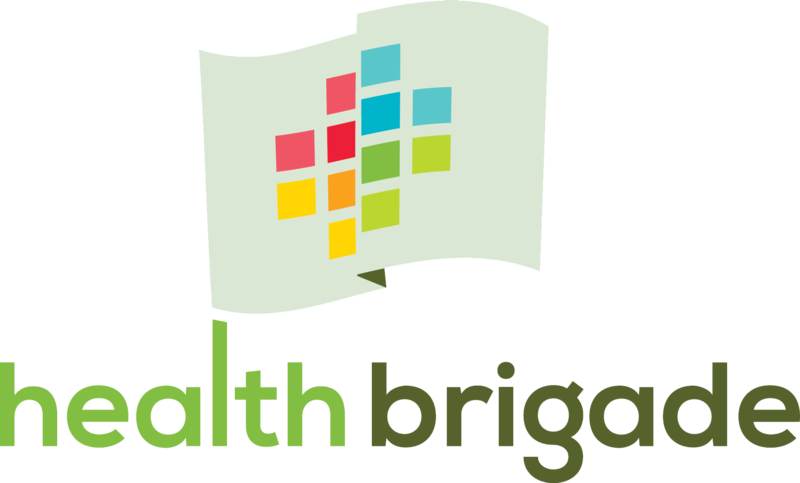 She is currently Medical Director of Health Brigade, formerly called Fan Free Clinic, the oldest free clinic in Virginia, and serves on the Virginia Board of Health.